In an interview with Delta Gamer, Norbert Varga, lead developer and co-founder of Digital Arrow talks about why they really want to bring Dilogus to Linux. 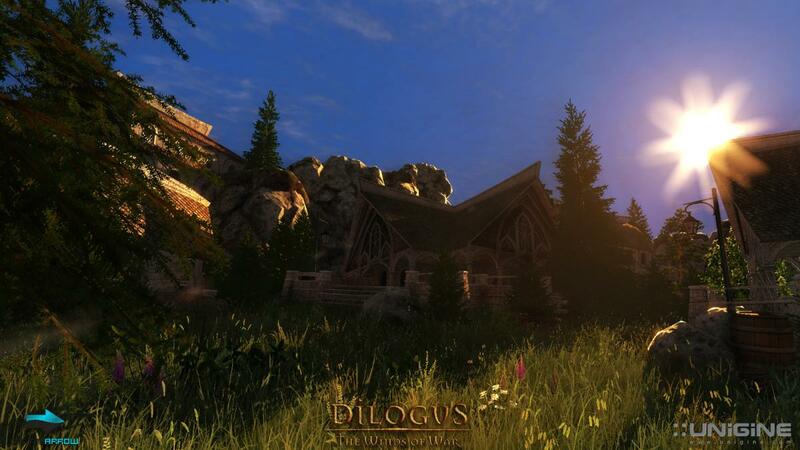 You are also working on another game, Dilogus – the Winds of War for Windows and Linux. Can you let our readers know what to expect from that title after they’ve enjoyed InMomentum? 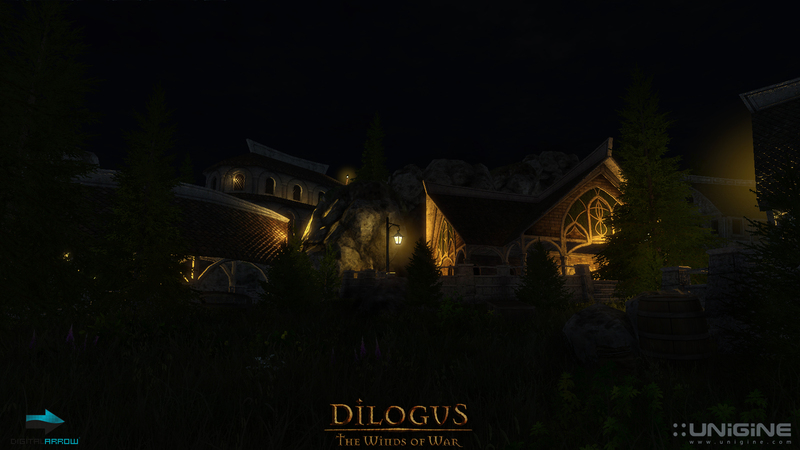 Dilogus – The Winds of War is our flagship project and it will be a fantasy RPG. 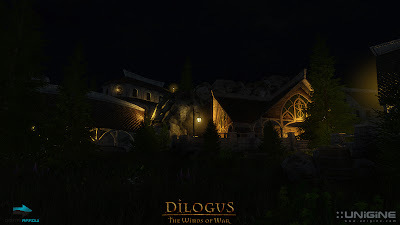 Like InMomentum did to the racing genre, Dilogus – The Winds of War will bring novelty into the RPG genre with its large, unique universe and detailed choice and combat system. Dilogus – The Winds of War is also one of our main efforts to liven up Linux gaming, as there are quite a few Linux users on the team (including myself), and we would really like to see a serious, “nextgen” game running natively on Linux. I’m also sure we’re not the only Linux users that would be happy to see this become a reality. Dilogus - The Winds of War is a third person High Fantasy RPG action game that immerses players deep into the awe inspiring fantasy world of Dilogus, allowing them to experience it from multiple perspectives of five unique characters in both single player and co-operative multiplayer mode. The game is based on Unigine game engine. Oil Rush, the first game based on Unigine has been quite successful and has shown the potential of Unigine in delivering advanced graphical effects and game physics. For a long time, there has not been any updates on the progress made on Dilogus. As of now, few in-game screenshots give the early impressions on the quality of game graphics. A teaser video was also released earlier showing concept art. However, their science fiction racing game InMomentum (based on Unreal Engine 3, Windows only) will be released this month on Steam. The core developers team is same for both the games so once InMomentum is released, we will probably see more updates on Dilogus. Norbert Varga have also mentioned on Dilogus forums that soon new info will be revealed on Dilogus. If you want to know more about the game, read an older interview on Linux Gaming News.